Church worship music is different than most other types of music genres out there. Not because they don’t use the same styles, or because church music sounds different, but because church worship is meant to be a joint effort between the worship band and the congregation and because church music encompasses a wide variety of music styles. One song may be a traditional hymn set to orchestra music, and the next one may be gospel or contemporary. Finding the best drum heads for church becomes a little more difficult than just finding the best heads for rock or the best heads for jazz. You have to take into consideration that the people participating in the worship service need to hear themselves sing, as well as the wide variety of musical styles your church uses in their worship services. 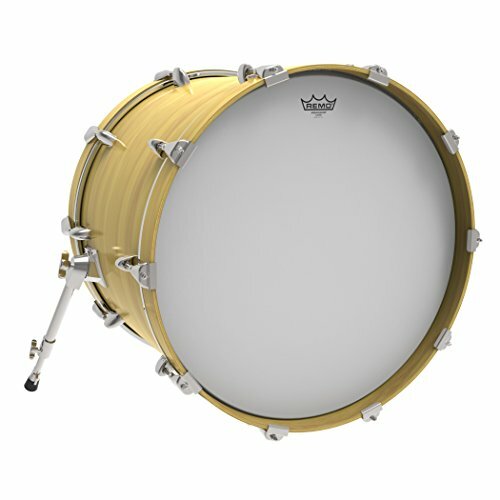 In this article, I have tried to compile a list of drum heads that will help you sound your best at your church. 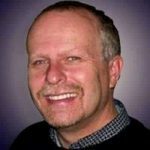 You will have to decide which styles of music your church uses primarily and the size of your church sanctuary and how much volume you need to produce to sound good. But before I start with the list, let me share with you a great video on how to shop for drum heads. Afterward, I will try to answer some of the simple questions some people ask concerning drum heads and then I will get to the list. If you want to skip those parts and just get to the list, then click here. 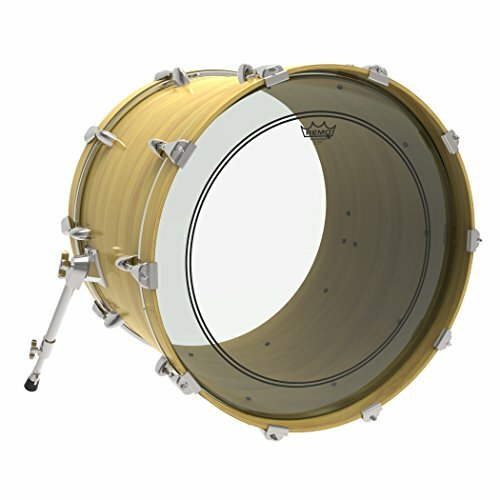 What’s the top of a drum called? The top part of the drum is called the batter head. This is because this is the part of the drum that you strike or bat with a stick. 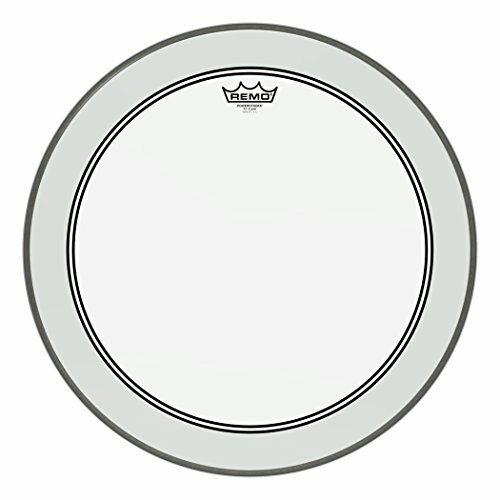 What is the bottom drum head called? 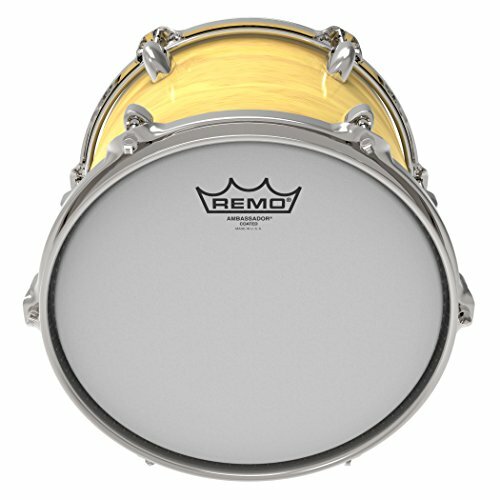 The bottom part of the drum is called the resonant head or reso head. This is the head that gives the drum its tone. 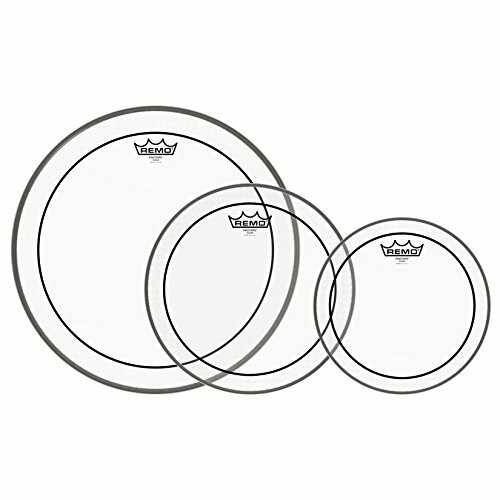 What are drum heads used for? The two drum heads together are used to produce the sound of the drum. What is a resonant head? 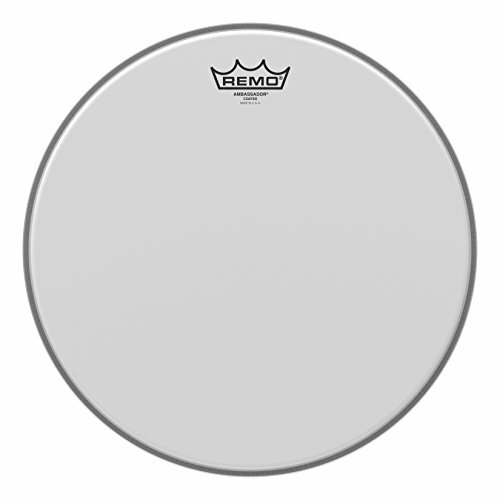 The resonant head is the head at the bottom of the drum and is used for producing the individual tone of the drum. 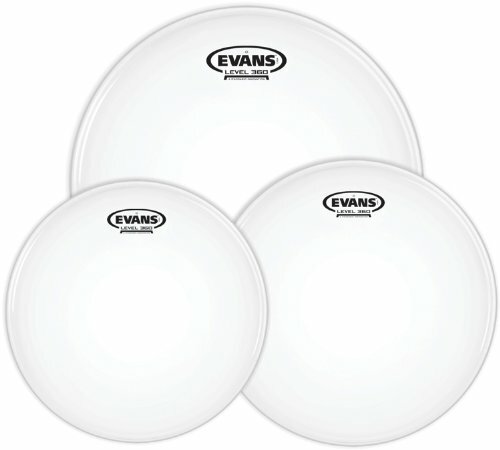 How often do you need to change drum heads? Whenever you see the coating showing lots of wear, or the head showing dents and extensive markings, they need to be changed. Most drummers change their heads on a schedule similar to this one. How often should you tune drums? It really depends on the amount you play your drum set. If you play 3 times a week then you should tune your drums once every week or two. If you play more like a professional musician then you may want to tune them a couple of times a week. How do you clean drum heads? Many drummers do not clean their heads. However, I do understand if you have a non-musical deacon or elder that is complaining about your dirty heads. Most modern heads are made of Mylar (a plastic) and will not tolerate anything with a petroleum component. In the rare case that a head needs to be cleaned, I would use mild soap and water. Can batter heads be used as resonant? I wouldn’t advise it. If you think that the batter head has a bad sound, the chances are that the head is worn, and you will find it problematic to tune your tom to get a nice tone, with that head on the resonant side. My advice is to keep your resonant head where it is since it does not need to be changed as often. 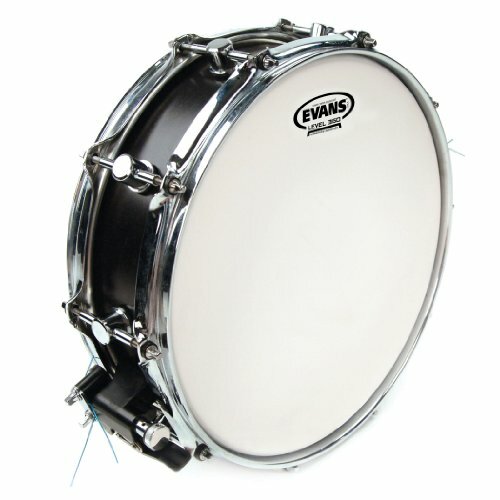 Is there a difference between snare and tom heads? 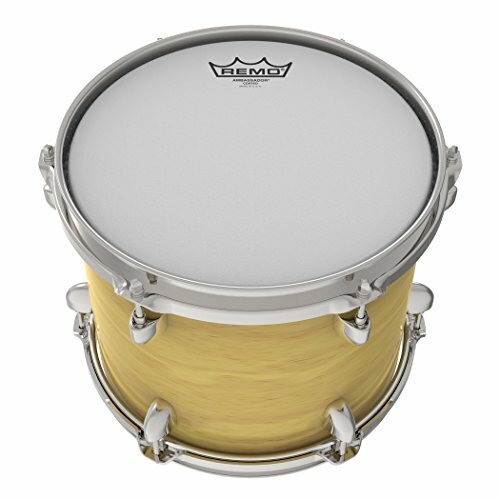 Snare heads are coated and 1-ply. This means you will get a shorter sustain and you can use the coated part for different sound effects used often in jazz. Tom heads are usually clear and can be 1 or 2-ply depending on your preference. 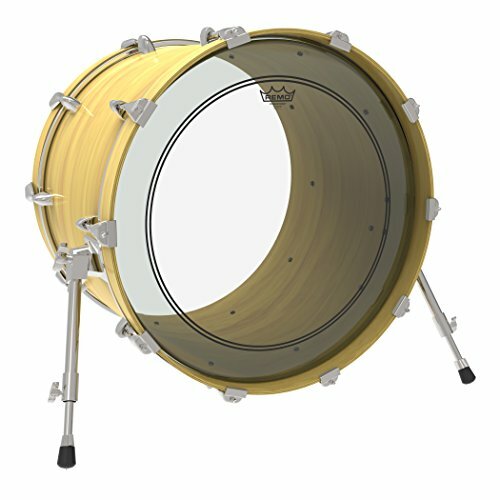 These are meant to give the tom a longer sustain and a deeper sound. 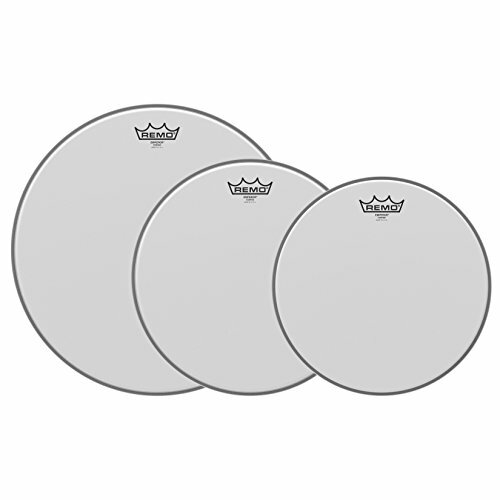 When deciding on the best drum heads for a church I took into consideration the recommendations of professional drummers along with my own experience on what works best for congregational church worship services. I believe that these recommendations will serve you well. Contemporary praise and worship music has at its roots, rock, and roll. It is either keyboard centered or guitar centered. However the basic beat and sound is rock. 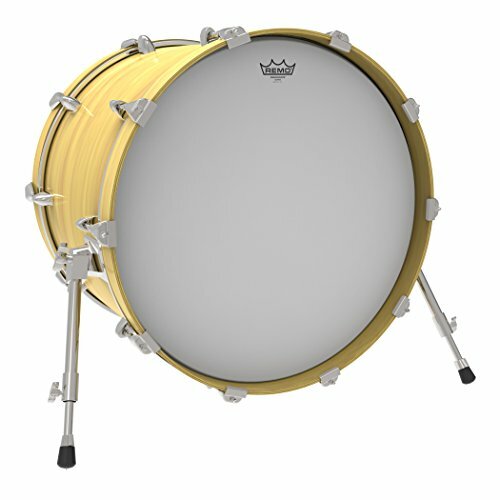 Thus it needs drum heads with a more striking tone. Similar to what you see in this video. Traditional hymns and orchestra arrangements can sometimes be the most difficult types of church music to play. Not only are the beats different, but the drums are not meant to drive the music but accompany the music. 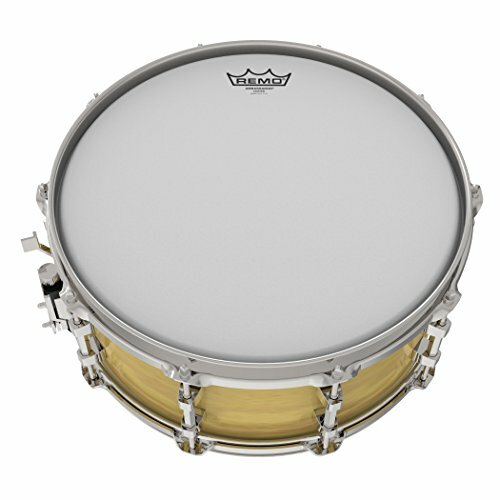 With this style of music, you need drum heads that have less of an initial attack and are warmer in nature. Similar to what you see in this video. Southern gospel and Country And Western hymns are a genre of music in and of itself. It takes a drum head that is versatile. One moment you may be playing a ballad and the next you may be playing a barnstorming camp meeting song. With that, you need drum heads that are capable of giving you both. This video is a great example of the versatility needed with this style of music. 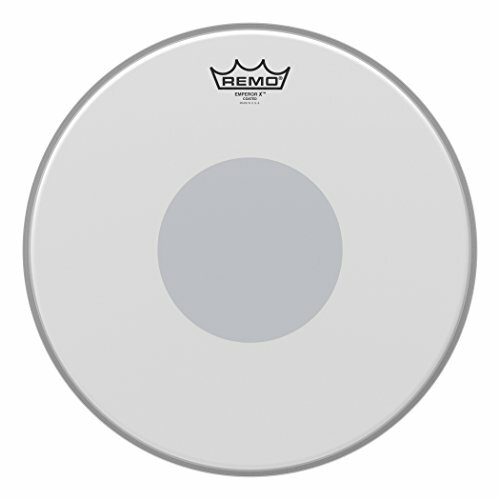 Remo PP-0950-BE Emperor Coated Tom Drumhead Pack - 12", 13" & 16"
Fusion packs include 10", 12", and 14" Emperor Coated or Emperor Clear drumheads. 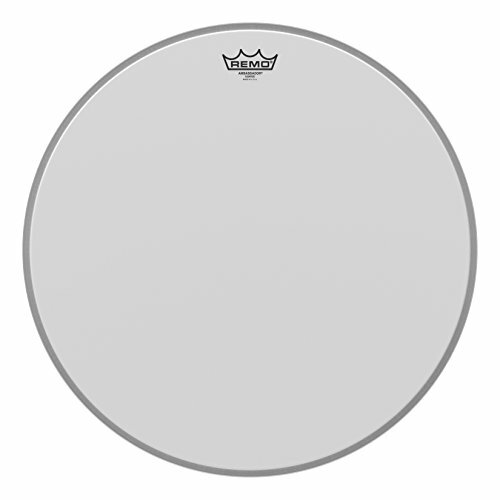 Finding the best drum heads for your church is as much of a journey as it is a recommendation. 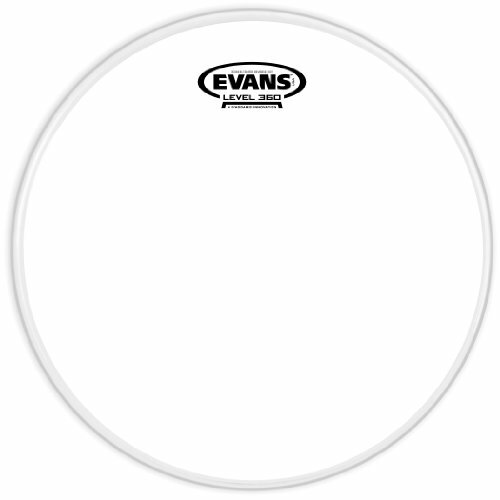 There are great quality drum heads from Remo and Evans. The question is, what type will fit for your church. I hope that I have given you the information that you need so you can answer that question for yourself. Go enjoy the journey and may you be blessed by the Lord as you seek to offer your drumming gift to your church.